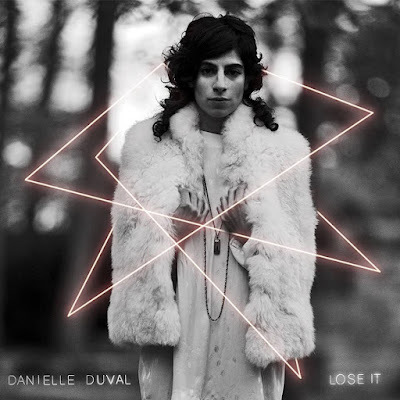 Canadian indie-rocker Danielle Duval has unveiled her brand new single Whenever You Want It, the lead single off her sophomore album, Lose It, which dropped on January 26th. The song is packed with so much attitude wrapped around awesome guitar works and piano keys. Watch the Cry Baby INK-directed visuals below! It’s a song about no fear; being open, ready, and up for anything. The quest to find, cash in, and go for what or who you’re after. It’s a song about the recognition of love when it comes, and to go for it no holds barred, no reservations, no apologies.